Package Include: 1 x Watering Can. 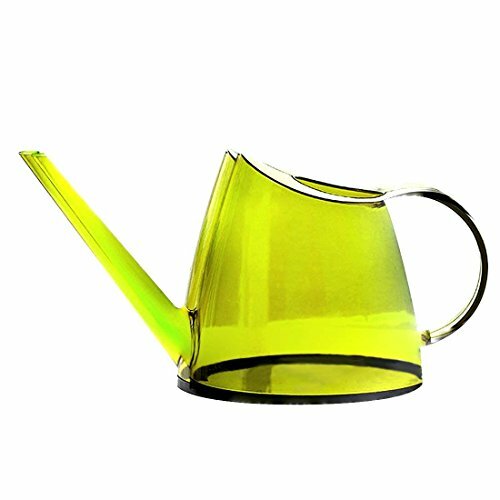 Long stem spout design, water reaches the plant directly when watering, spill-proof,can be better target the flowers. Made of PS Resin Material Durable No Longer Have To Worry About Rust. non-toxic and odorless, not easy to aging, long service life. If you have any questions about this product by Benwu Leader, contact us by completing and submitting the form below. If you are looking for a specif part number, please include it with your message.